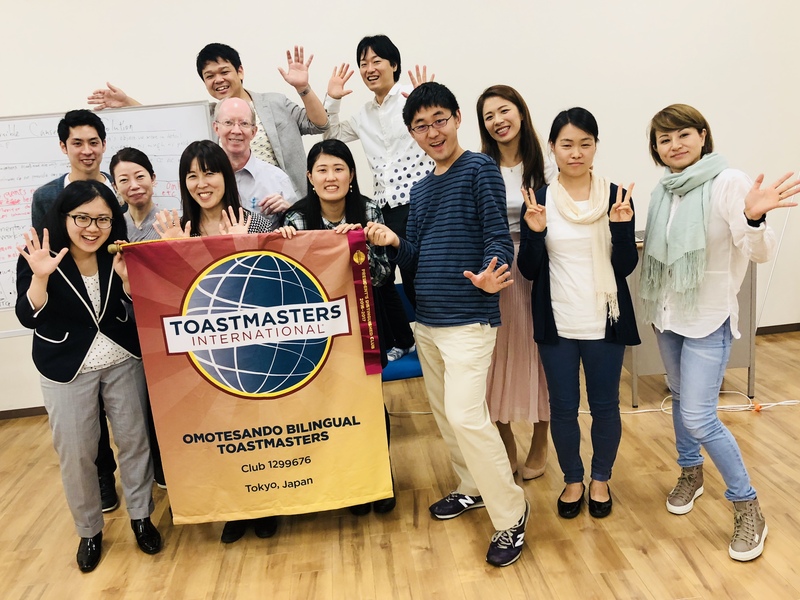 We learn leadership and communication skills from each other through speeches in our regular meetings to become more competent and comfortable in front of an audience. We always welcome guests! Joining the meeting as a guest is free of charge. *The room has changed from Nov. 2017. Please be careful! We are delighted to welcome guests. If you would like to attend a meeting, please contact us in advance. When you attend a meeting, please kindly bring a pen and arrive 5 minutes prior to the start of the meeting. You can attend our meetings as a guest up to 3 times. Attending as a guest is free of charge. Please make sure to attend a meeting as a guest at least once before signing up for membership. We announce how to pay in detail when becoming a member. Toastmasters is an international non-profit organization for brushing up speech skills. Copyright © 2019 表参道バイリンガルトーストマスターズクラブ. Powered by WordPress. Theme: Ample by ThemeGrill.